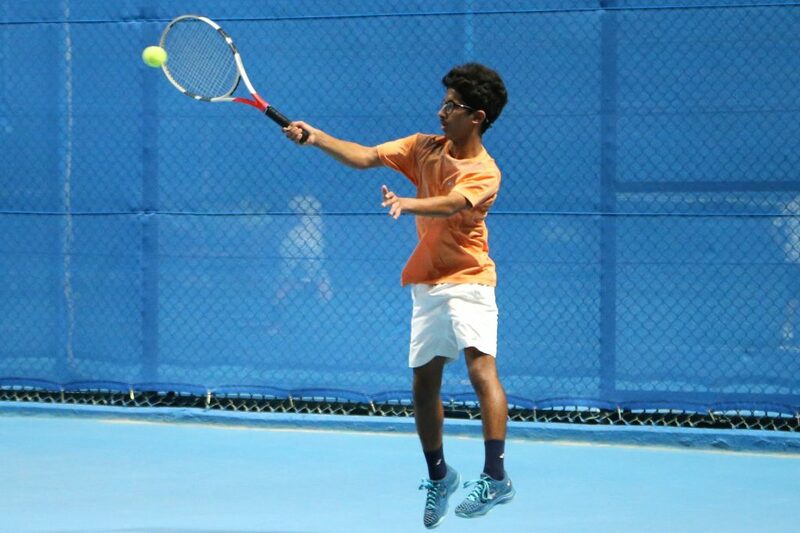 The competitions of 2nd Qatar ITF Junior Open for boys and girls under 18 years begins today at Khalifa Tennis and Squash Complex. 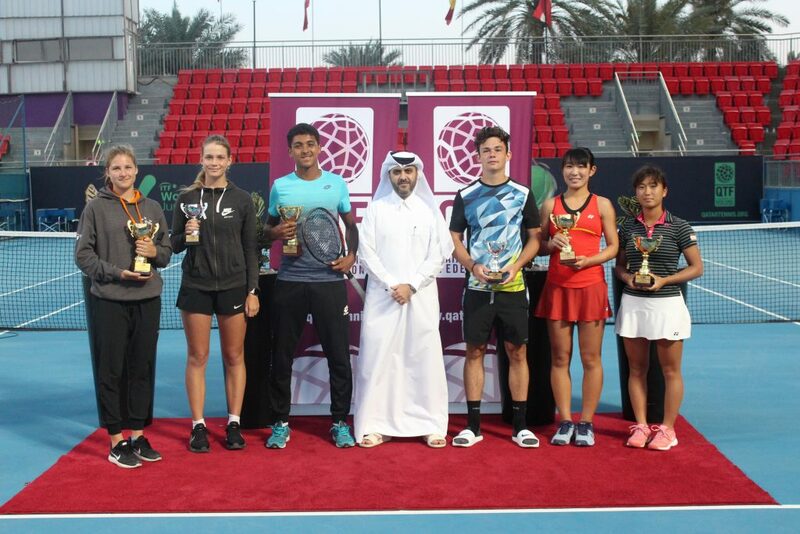 The event will bring together young tennis players from Italy, Estonia, India, China, and Hosts Qatar. Mubarak Al Sulaiti, Hamad Al Mohannadi and Mubaraka Al Naimi will represent the state of Qatar in this tournament. 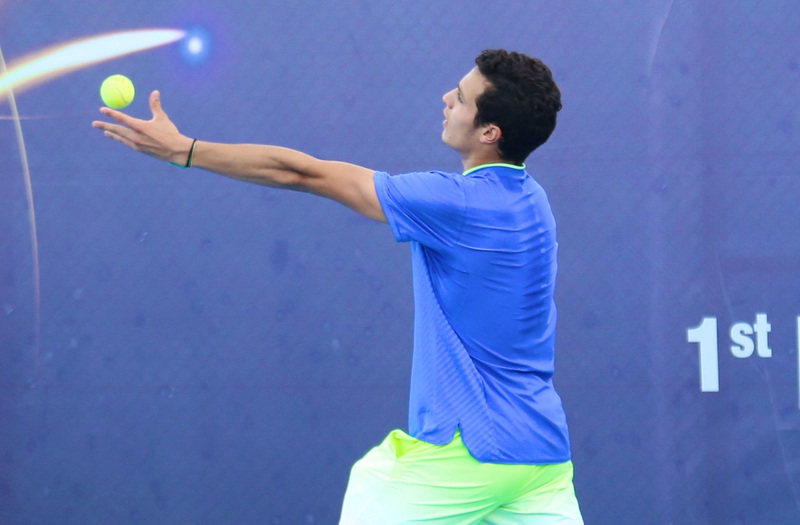 The tournaments will provide the players with opportunity to take their first steps in their professional careers.